In March of this year, I blogged here about the Greater Manchester Spatial Framework strategy, in particular, that the combined authorities of Greater Manchester had put out a ‘Call for Sites’. The spatial strategy will be a joint plan that identifies land to provide the new houses, jobs, infrastructure for the future – an estimated 225,000 new houses are proposed for the next 25 years. The call for sites has been asking landowners, developers, interest groups and others to identify sites that they think may be suitable for development in the future. All of the sites received through the call for sites are promoted by their owners or developers. They have no endorsement as sites for future development by Greater Manchester and its constituent 10 districts. Decisions on whether such sites will, or will not, be supported will be made when the draft GMSF is produced for public consultation in October this year. More information has been released on the individual applications. For data protection reasons, GMSG have redacted personal information, such as personal names and email addresses. 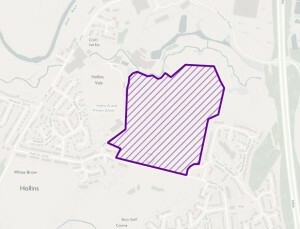 For Unsworth, there is the rather obvious greenbelt area around Hollins (see map). The Bury Times ran the story this week, but seemed to exclude the Unsworth area completely (which is odd considering the proposed area is a huge amount of greenbelt). PWA Planning of Preston have suggested that almost 15 hectares of land could supply a mix of semi-detached and detached homes and would be an “obvious extension to the Unsworth settlement.” Their words, not mine. – HOW Planning said 164 homes could be built on land at Park Lane Farm to the north of Philips Park Road and the west of Parkstone Road. The company said in the document that the majority of the site is located within the greenbelt. – The owner of land south east of Mode Hill Lane, who has not been named, said 400 homes could be built there, alongside leisure facilities. – An unnamed agent acting for the Cornell Group said an unstated number of homes could be built south of Mode Hill Lane. 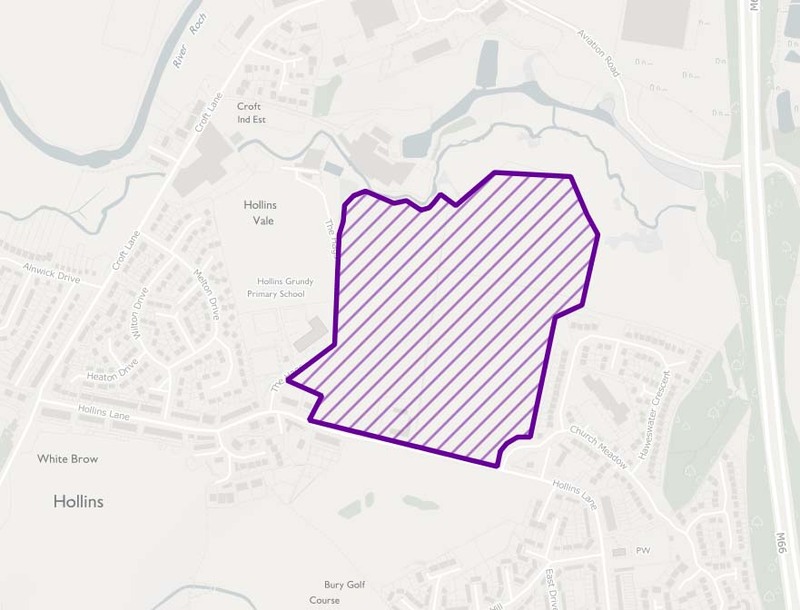 – Representatives of Stand Golf Club said an unstated number of homes could be built on vacant farmland off Ringley Road. The full zoomable and scrollable interactive map can be viewed here. The details of all proposals are on this spreadsheet. Bury Liberal Democrats very clear view is that although we do need to ensure that we have the houses that we need, the priority should be to use ‘brownfield sites’, rather than building on the greenbelt land that surrounds us. All our local Liberal Democrat councillors and campaigners will give 100% support to residents campaigning to save our greenbelt land. We will know more when the first recommendations are published in October.